Hundreds of detached houses in Burwood Park showcases the prestigious life of its locals. They lack nothing as they have wealth, security, status in the society. But that alone won’t provide peace of mind as water supply disruption due to leaking pipes, valves not working, or any other bursting that can happen due to carelessness or accidents. Herein comes the relevance of having a trusted partner who can take care of all your plumbing emergencies. 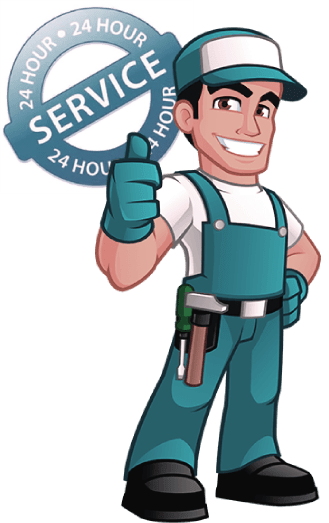 London Gas Plumbers are competent; we have over 25 years of experience in dealing with your plumbing and heating services. For heating and installation services, please call us. Be it repairs or new installation; our experts will do a responsible service. Residents of Burwood Park should consider bathroom and kitchen refurbishing. When it comes to refurbishing our technicians are like artists who improve the aesthetic value of your kitchens and bathrooms. Your kitchens also require gas safety and other upgrades like gas pipe inspection and testing, gas fitting with the help of experienced gas engineers. At London Gas Plumbers, we offer discounted services without compromising the quality aspect. Call us; our domestic plumbers will be available at any time of your convenience. Blocks in drainages can kill your peace. Kitchen outlet can be blocked at any time. Blocked toilets, sinks, or leaked taps will result in losing your precious time. That is why you need a partner with us for the best services. Our drain engineers are not ordinary ones; they have deep expertise in removing blocks in the gutter or sink. Ensure your drains are not flooded or blocked.